So I thought I would write an article on Cooked vs Uncooked Food and give you some links to research and scientific papers to back up the pros and cons. For many of us, we are brought up on a mainly cooked diet, and most of us find as we get older our digestion is not so good. AND people join me wanting to get healthier by switching to a plant based diet but find their digestion is even WORSE when transitioning. Let me explain why. Cooked foods require our own finite reserves of enzymes to break down the food. Digesting cooked foods also takes A LOT of work for the body and means the body does not get time to clear up rogue or dead cells and make new healthy cells very well. Improper food combining, stress and dietary choices also weaken stomach acid production so when people try to switch to raw vegan, these issues will really become apparent. This is where I can help. With recipes, techniques and supplements to help get people’s digestive fire strong and healthy again, so digesting raw vegan foods becomes easy. Email me if you would like help in this area. However, this is not to say consuming a cooked diet is totally unhealthy! 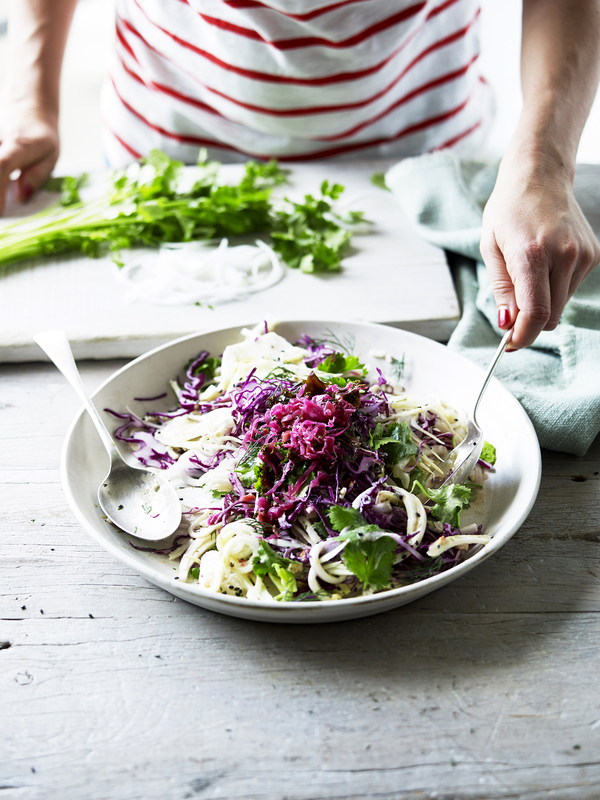 It’s still possible to detox and heal consuming a cooked diet, but it does need to be vegan for a period of time with a little raw thrown in (read on and find out why). Removing the inflammatory foods, meat, dairy, gluten, goes a long way to cleaning up your body, lowers inflammation and helps set you up for healthier eating habits. And give you the confidence to take the next step to maybe try adding in some raw vegan meals to help your body continue healing and upgrading. Here’s a great article from Medical News Today that links to the benefits of a raw or plant based diet http://www.medicalnewstoday.com/articles/251689.php. The scientific debate on whether uncooked food is healthier than cooked food, however, is undecided, have a read of this one and let me know what you think! http://www.scientificamerican.com/article/raw-veggies-are-healthier/. But as an experienced raw food proponent and educator I can give you a foodie perspective (and my own personal healing journey is testament to this) on the benefits of live food vs cooked food, that is simply science. Live or raw foods (not cooked) have all the beneficial living enzymes, vitamins and minerals our bodies need for optimal health. When food is cooked over 44°C-48°C these precious enzymes are destroyed along with a lot of the beneficial vitamins and minerals. Another bonus? Plant based foods especially the green ones contain tons of chlorophyll which is oxygen for our blood. Chlorophyll is plant blood and is very similar to our own blood make up, and is super alkalizing for our bodies. When we consume oxygen rich foods we create oxygen for our cells to function optimally and to keep out the bad guys: fungus, parasites, bad bacteria and serious diseases. Interesting to note (again science has proved this) that eating cooked foods triggers an immune response called ‘pathological leukocytosis’, which is not dissimilar to an immune response triggered by a foreign invader. Scientists discovered that when consuming raw foods, the body’s response remained neutral. Eating more live raw foods is giving your body a fuel that it knows what to do with it and this means everything is assimilated and used for cellular energy, metabolism, growth and repair. Instead of potential weight gain from inflammation and toxicity from consuming too many cooked foods. But as with most things in life you really need to try it out and check in with your body and feel in to how it’s working for you. What I have noticed is that people who follow my principles and plans – using the plant based diet as their foundation tend to experience on a daily basis more energy and vitality, improved digestion, overall good health and optimal weight. If you are interested in exploring more raw food, and want to try out just a few basic, easy recipes while learning how to get your foundations right for long term lifestyle changes, check out my Plant Based Mojo Manual here. Ready to dive right in? 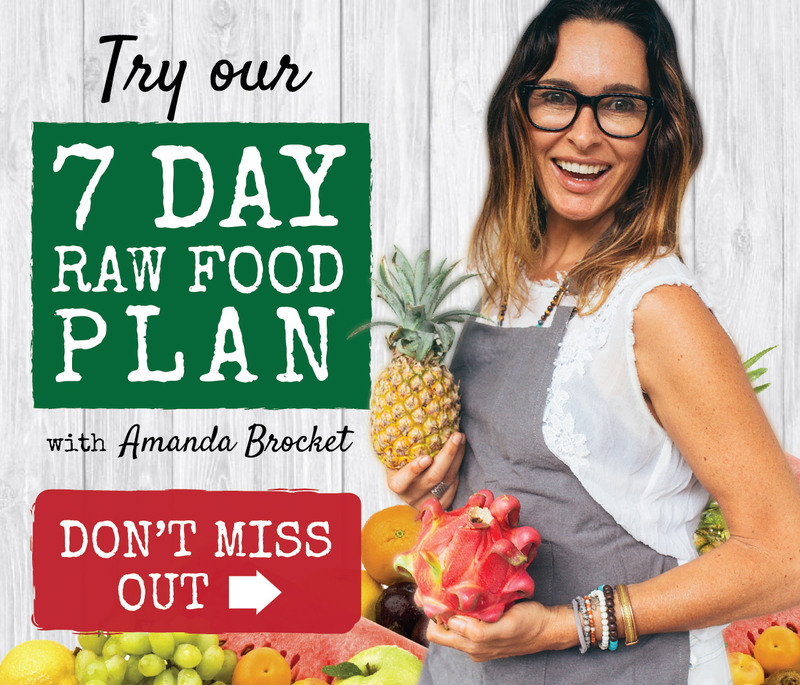 Get 7 days of raw vegan recipes including a meal plan, shopping list and starter kit with my 7 Day Raw Food Plan. Experience what your body feels like after just one week of eating raw vegan can do for you! Also, check out the rest of my website where there are free raw food recipes and more tips about the raw food diet.